Reliance on the car is highest in rural areas (73.4%) but is also significant in urban areas outside London (67.1%). Even in the capital 29.8% of workers drive or take a lift. 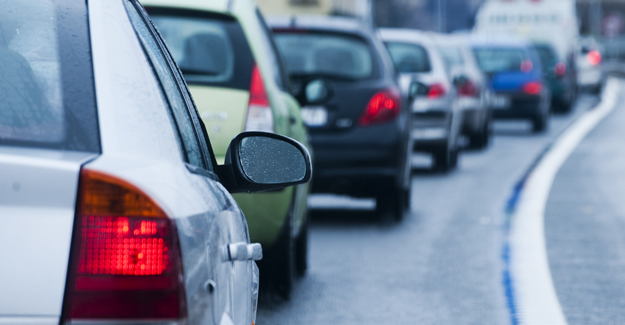 The numbers are revealed in an RAC Foundation report – The Car and the Commute – which takes 2011 Census data and compares it against land use type. The map below shows how the journey to work is broken down by mode by local authority (the data is also available in table form at the bottom of the page). The map below is similar to the one above except that England and Wales are divided up into parliamentary constituency (the data is also available in table form at the bottom of the page).